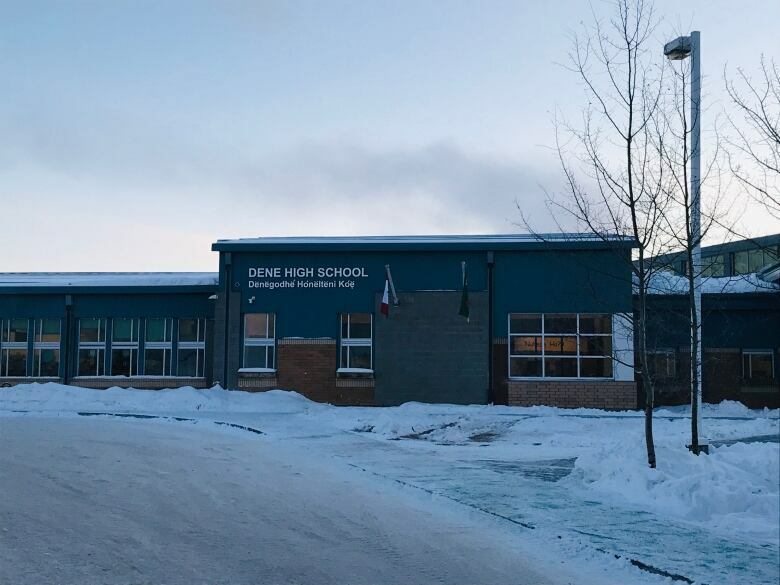 The Dene High School in La Loche officially reopened Friday. The school was one of the scenes for a 2016 mass shooting that left four people dead and seven others injured. 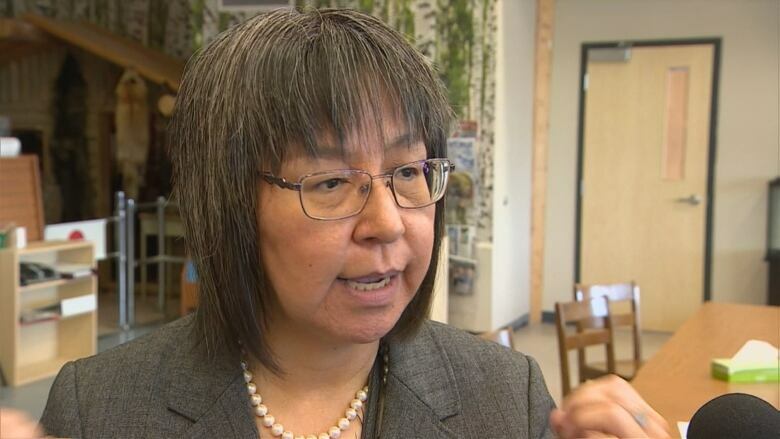 The high school in the village of La Loche, a small Dene community in the far northwest region of Saskatchewan that was the scene of a deadly 2016 mass shooting, is embarking on a welcome new era. 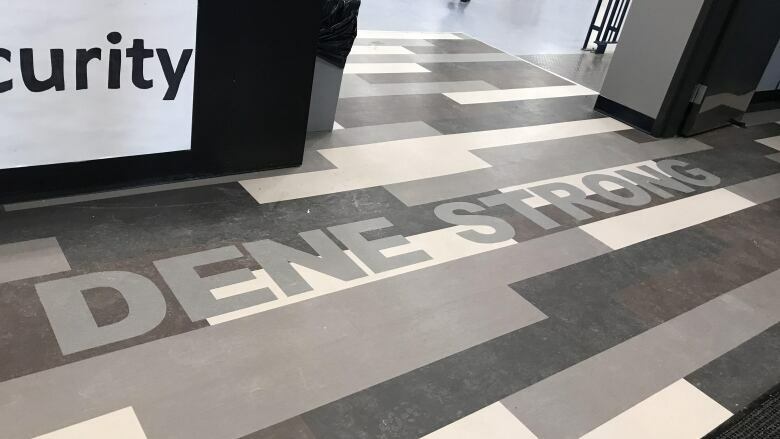 The Dene High School was reopened during a ceremony Friday afternoon, after the provincial government spent $4.45 million renovating the front entrance, staff and administration rooms, junior science room, the student lounge and washrooms. "It's new beginnings," said La Loche Mayor Robert St. Pierre, adding that he hopes the renovations will remove triggers for students and staff who experienced the 2016 mass shooting at the school. "We are an education facility. You can feel safe. You can come to school, without those anxieties kicking in." In January of 2016, a student killed two people in a La Loche home and then went to the school, where he killed two more and injured seven others. St. Pierre said that prior to the renovations, some students had flashbacks to what had happened in the halls. "They'd have to walk past the bullet holes and the memories of who was laying where and where the kids hid ... they relived those every time they walked through the school. Every time they went back to class, they were reliving those moments." Now, he said, he sees the changes in the school. "You can feel that energy and that renewal." NDP MP Georgina Jolibois, whose riding includes La Loche, said she was glad to see the support for the community, but said more could be done by both the federal and provincial governments. For instance, the original plan for the school renovations came in at $11 million, but that investment was scaled back, she said. As time goes on, she said, there's a fear that the effects of the shooting will be forgotten. "People in the community are asking, 'I still need help. My family still needs help. But where can I go to get the help?' And they don't get the answers," she said. The Northern Lights School Division asked the media to refrain from recording and taking photos at the event. The shooter was weeks away from his 18th birthday at the time of the incident. He was sentenced as an adult but has appealed the sentence, and therefore cannot be named.